You've been stressing about this for months. End the stress and get help today! What is the Wildcard Exemption? Can Bankruptcy Save My Business? Not all debts will be discharged through bankruptcy. A bankruptcy case only discharges debts that you owed and scheduled at the time you filed the case, not those you incurred after filing the case. certain condo or co-op fees. Debts that you have incurred through fraud or by willful or malicious action may also be deemed non-dischargeable by the court. If the creditor does not ask the court to rule on these debts, however, they will be discharged. 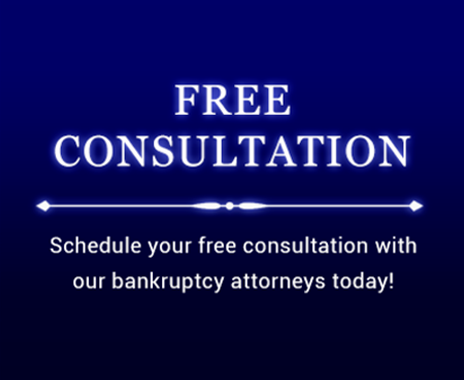 If you would like to discuss your case with an attorney and receive a no-obligation fee quote, please call and schedule your free consultation (903) 581-9961 or fill out the form below.